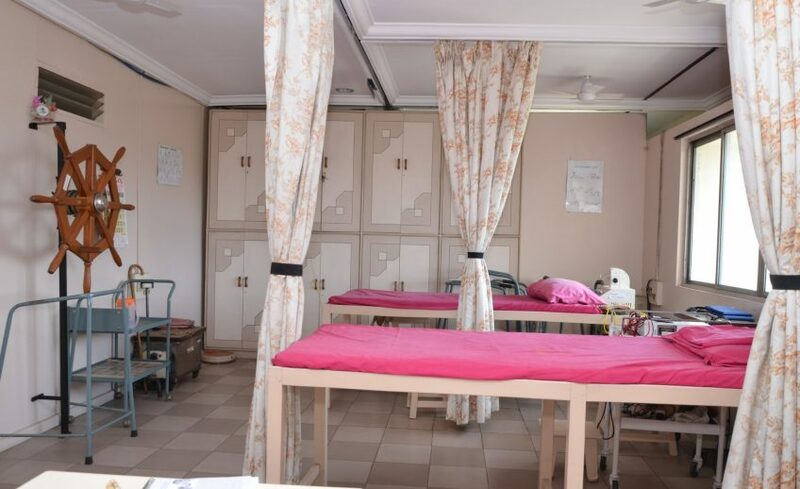 This department deals with treatment for exclusive for women’s during Anti Natal care and Post Natal care exercise, other types of disease and disability. Pregrancy time itself we teach some exercise to get normal delivery like strecthing and strengthing. It addresses problems with movement, dysfunction and pain. These can arise from musculoskeletal, Active & Passive Exis, Joints, neurological, respiratory, and chronic disability conditions, or from mental illness and intellectual impairment. The following are the rehabilitation therapy done at our Physiotherapy department for the fast recovery of the patients.